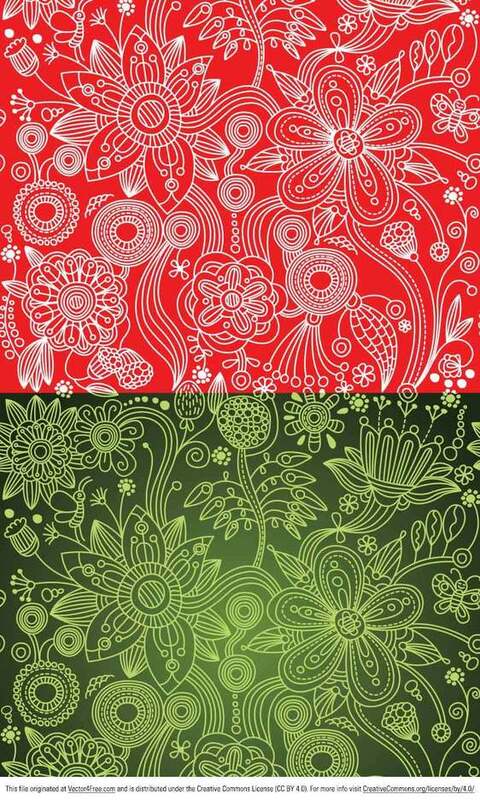 Check out my new Green and Red Floral Paisley Vector Patterns! These paisley pattern vectors are super cute and ready for any kind of background or project. These would be perfect for scrapbooking, too!